Mark Morris formed the Mark Morris Dance Group (MMDG) in 1980 and has since created more than 130 works for the company. In 2001, the Mark Morris Dance Group opened its first permanent US home in Brooklyn. 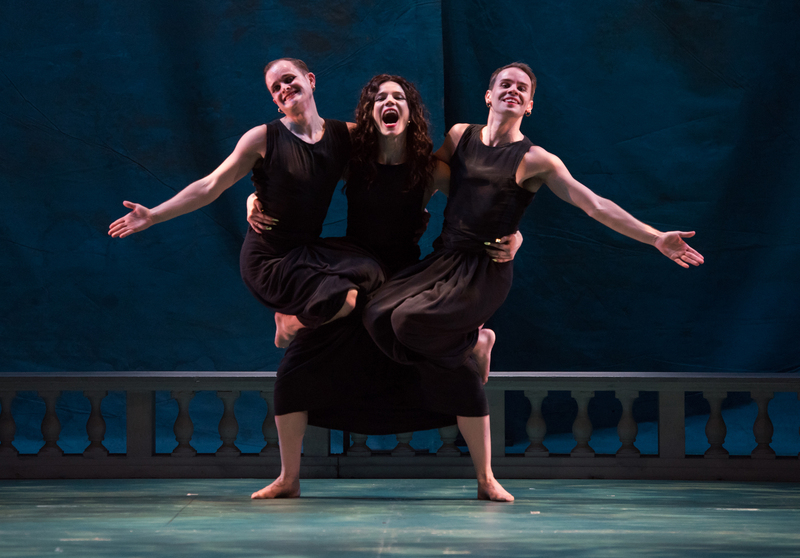 In addition to being a space for Morris and the dancers to work, the Mark Morris Dance Center houses rehearsal space for the dance community, outreach programs for local children and seniors, and a school offering affordable dance classes to students of all ages. MMDG is noted for its commitment to live music, a feature of every performance on its full international touring schedule since 1996.